I’ve created a online store via Facebook for the few paperback copies I have left of Girl Behind Glass. Click on this link and it will take you to my store where you can order the paperback for $20.00 NZD with free shipping around NZ. 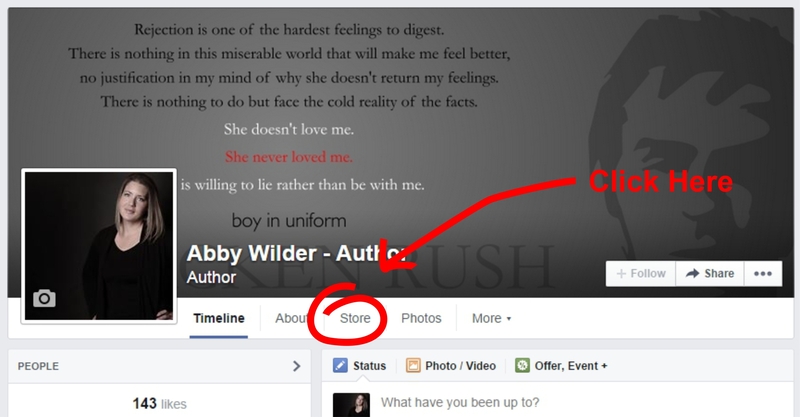 Alternatively just go to my Abby Wilder – Author Facebook page and click on the store tab. *This is only available within New Zealand.